Recipient of the Padma Bhushan Award in 1999 for his contributions to the fields of literature and education, DC Kizhakemuri (DC) was a freedom fighter and a social activist who was incarcerated for his beliefs. DC started his career as a teacher, pushing a reading culture among his students. Smt. 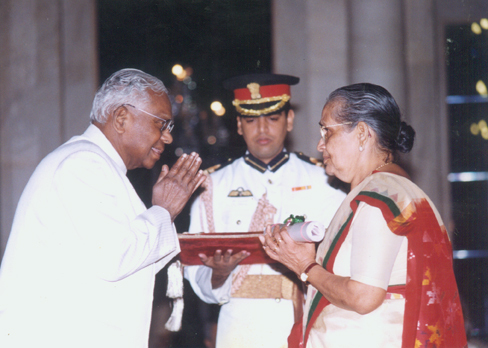 Ponamma D C received the Padmabhushan Award from President K.R.Narayanan at New Delhi, on behalf of her husband, Late Shri. D C Kizhakemuri. 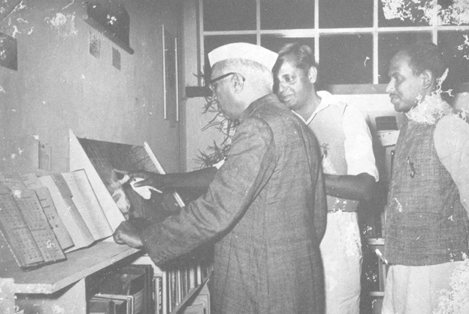 In 1942 he was instrumental in starting a library in Kanjirapally, a passion which continued throughout his lifetime. His passion was a catalyst for the Kerala Library Movement in 1945 initiated by P N Panicker which resulted in creating over 8,000 rural libraries and reading rooms in Kerala – a feat that is yet to be replicated anywhere in India. 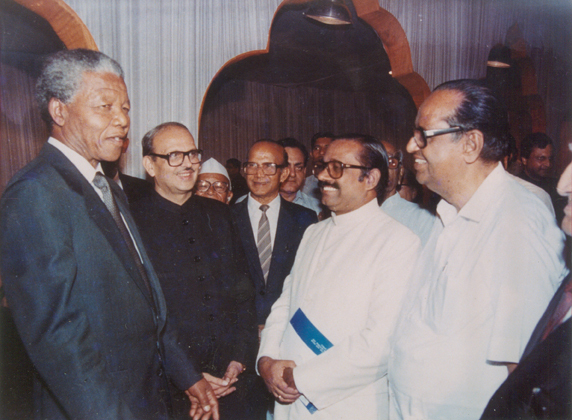 A man of the masses, D C Kizhakemuri was the first columnist in Malayalam. He was the pioneer for the paperback revolution in the country which became a model all across the nation in bringing books to the masses. His thirst for imparting knowledge led him to drive and inspire many novel movements, including the achievement of his hometown Kottayam becoming the first 100% literate district in the nation. He prompted the then Government of Travancore to abolish taxes on books for the first time in India. 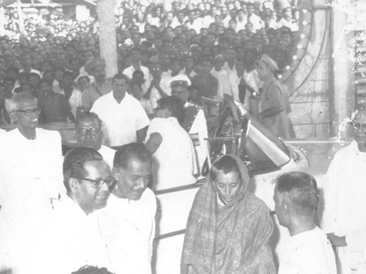 This move was appreciated by the then Prime Minister Shri. Jawaharlal Nehru who adopted the same policy to remove taxes imposed on books through India. DC Kizhakemuri’s vision was also a major force in recommending a Cultural Department for the erstwhile State of Travancore, which once again became a popular suggestion that had a national impact. A pioneer in with many facets DC Kizhakemuri , DC initiated the first crowd funding initiative which resulted in the construction of the first Public Library building in 1966 and for the infrastructure facilities of the Writer’s Co-operative Society in his hometown of Kottayam. A visionary, thinker, writer and publisher Shri D C Kizhakemuri has left an indelible mark in the modern literary history of the nation.